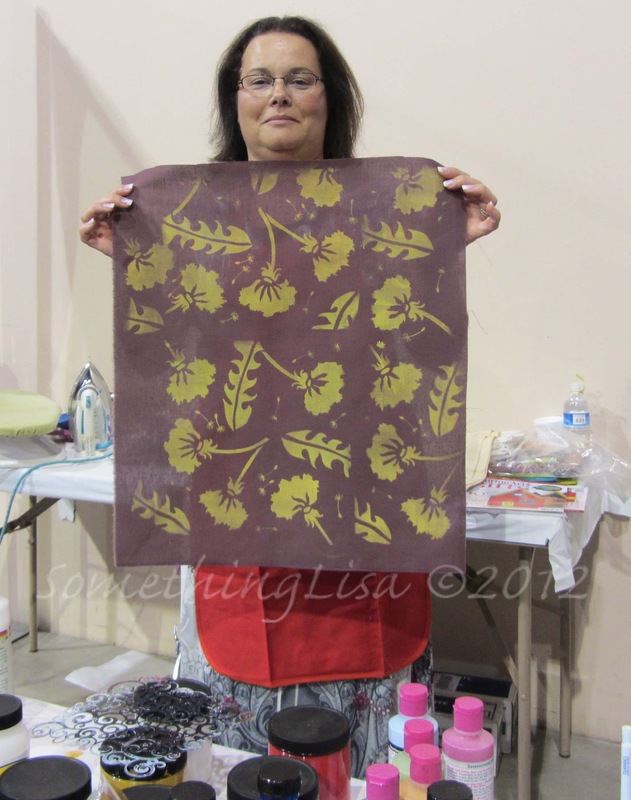 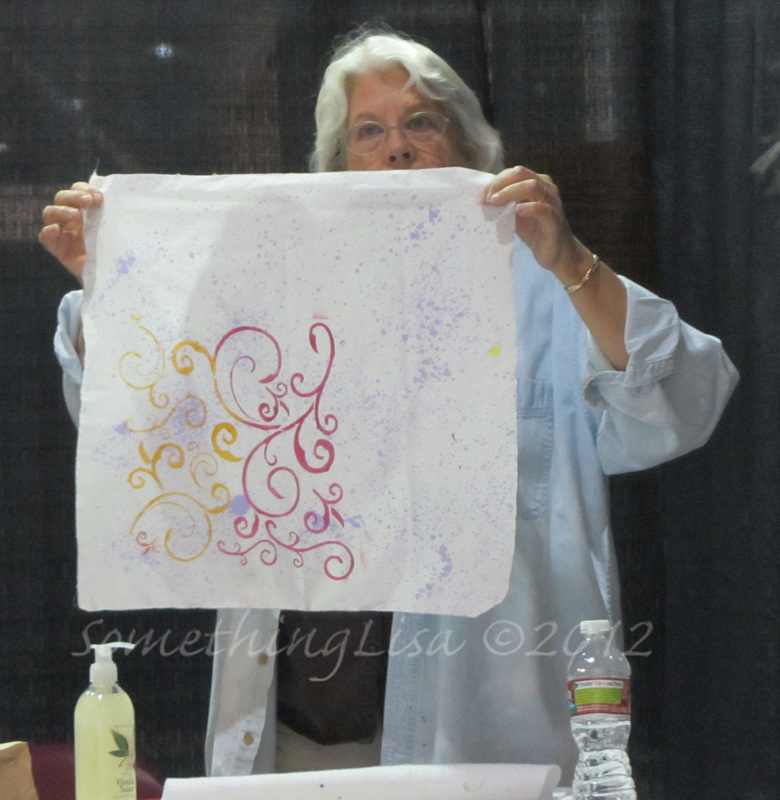 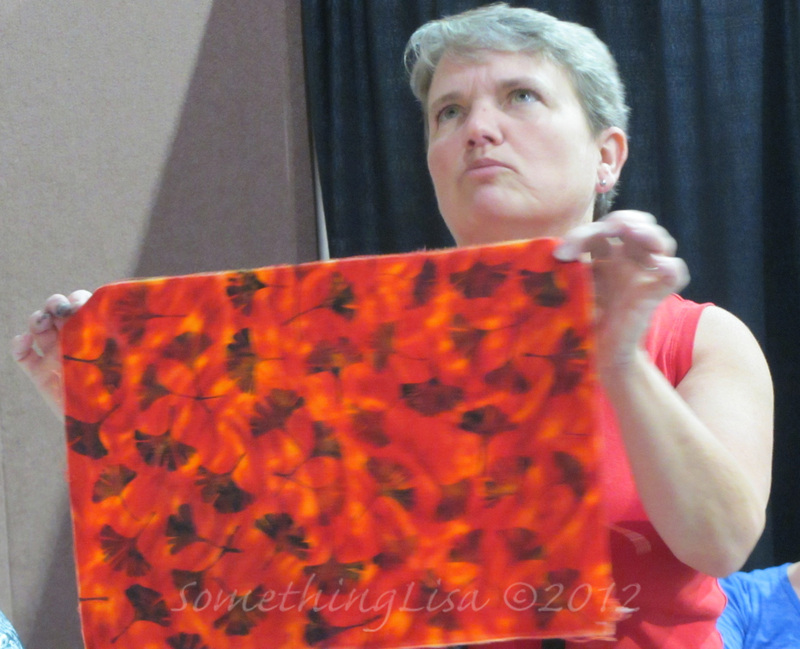 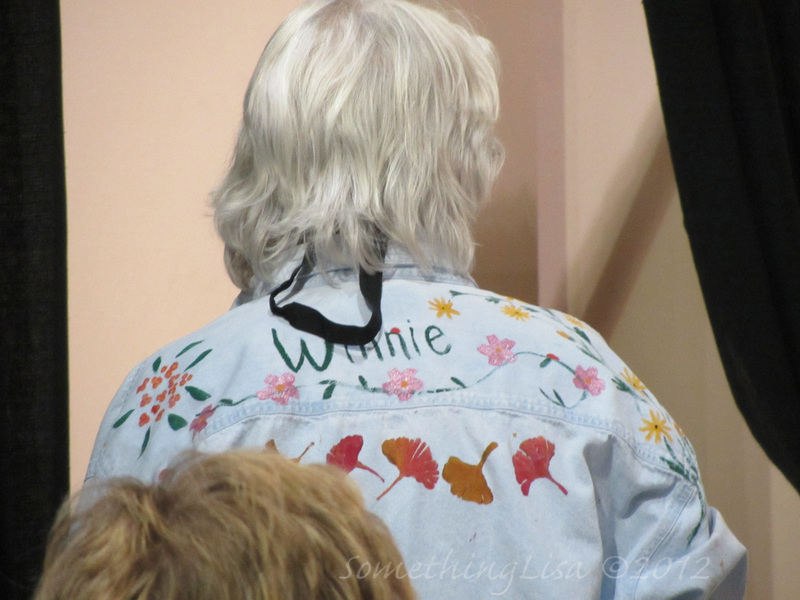 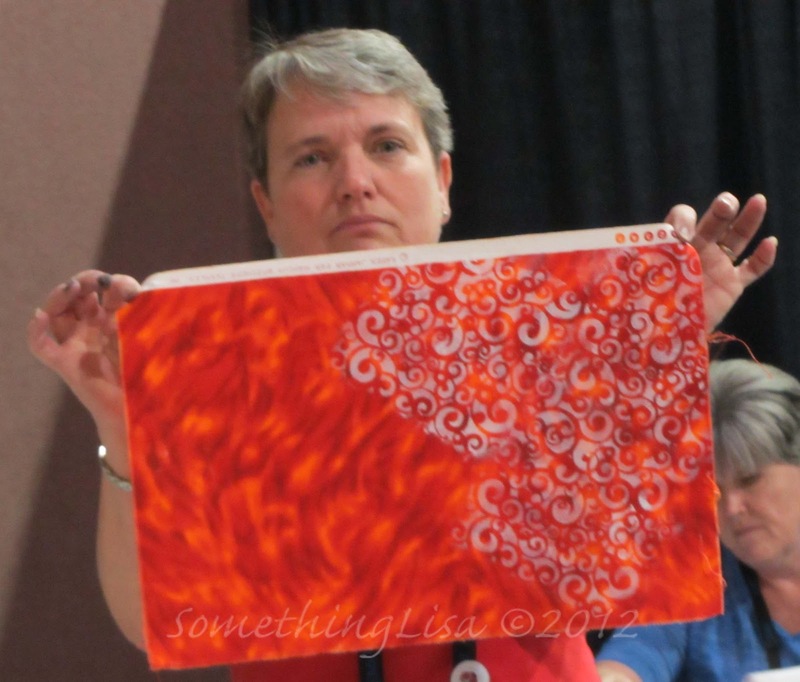 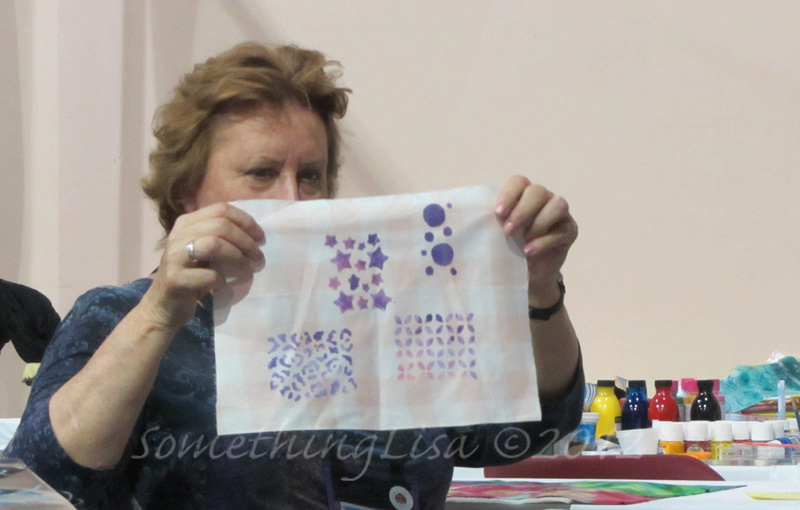 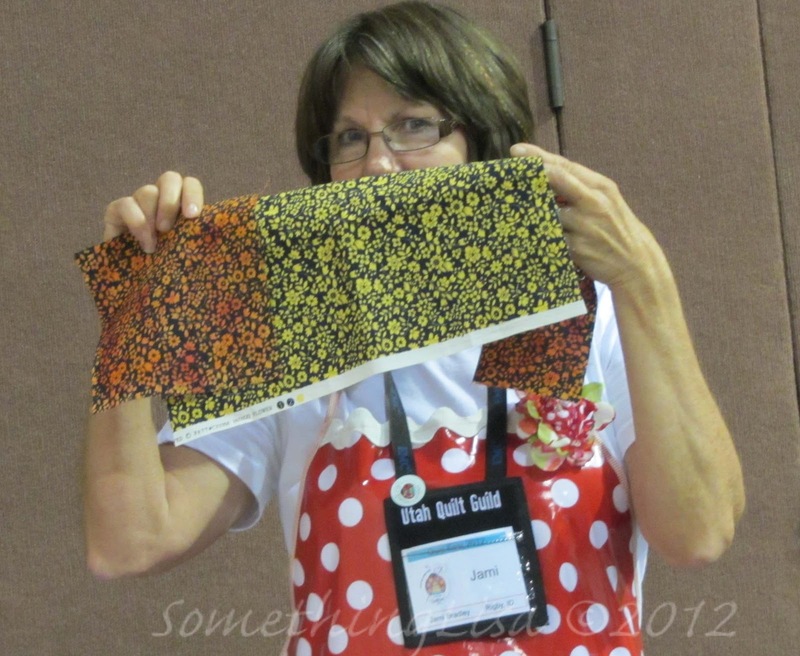 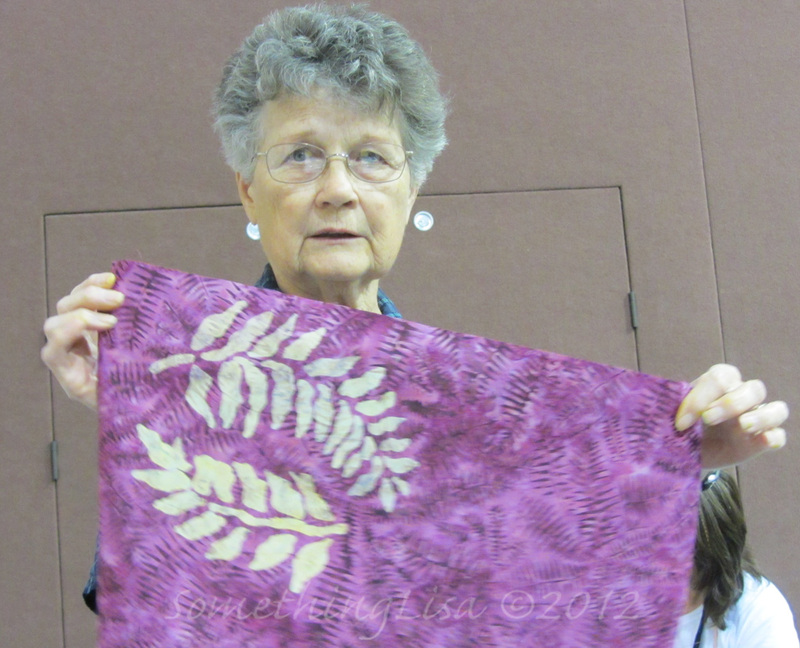 A few photos from my first day at Utah Quiltfest in St. George Utah. 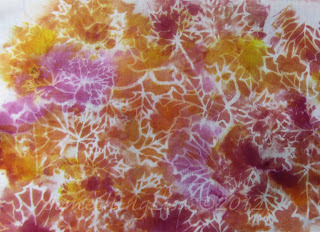 Anne and I taught "Catch the Surface Design Bug" and I think everyone had a great time, I know we did! 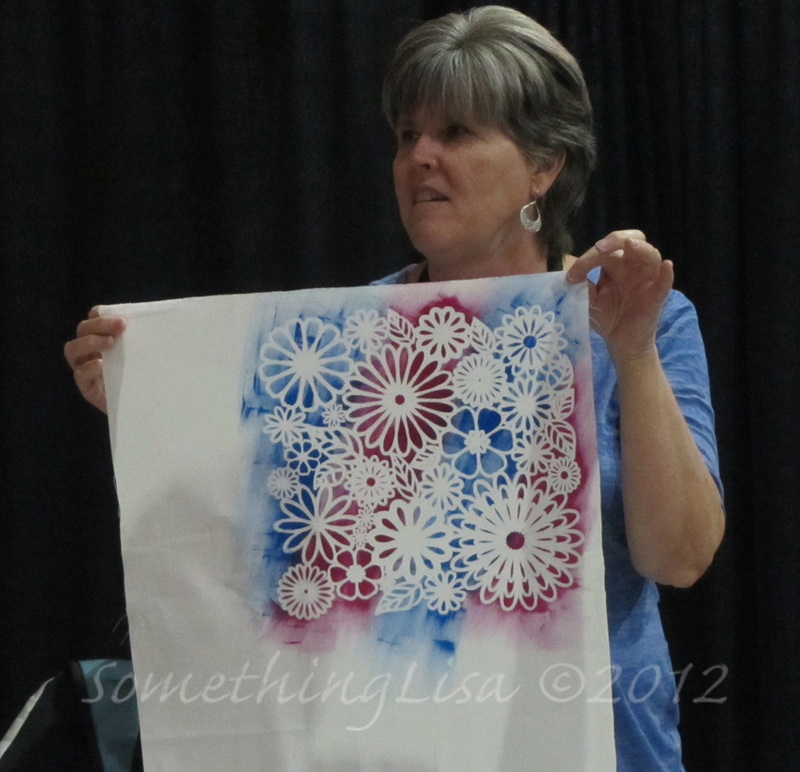 All the class members made beautiful pieces! 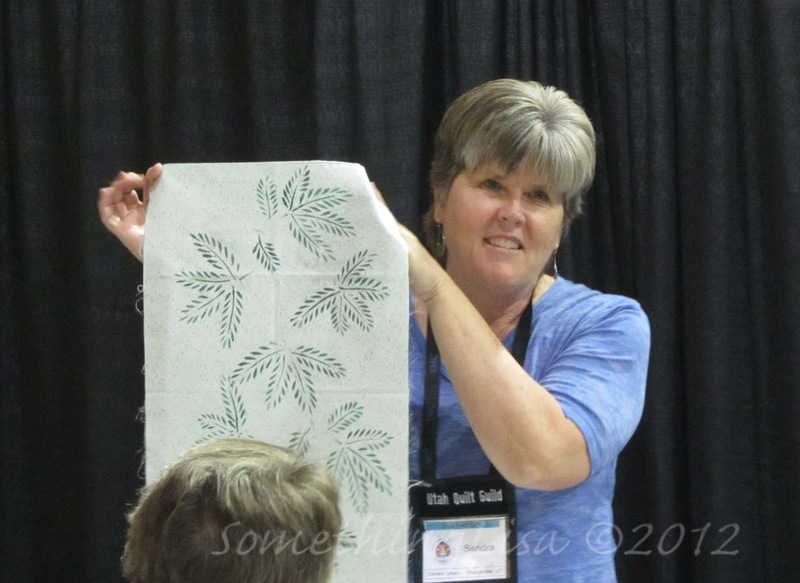 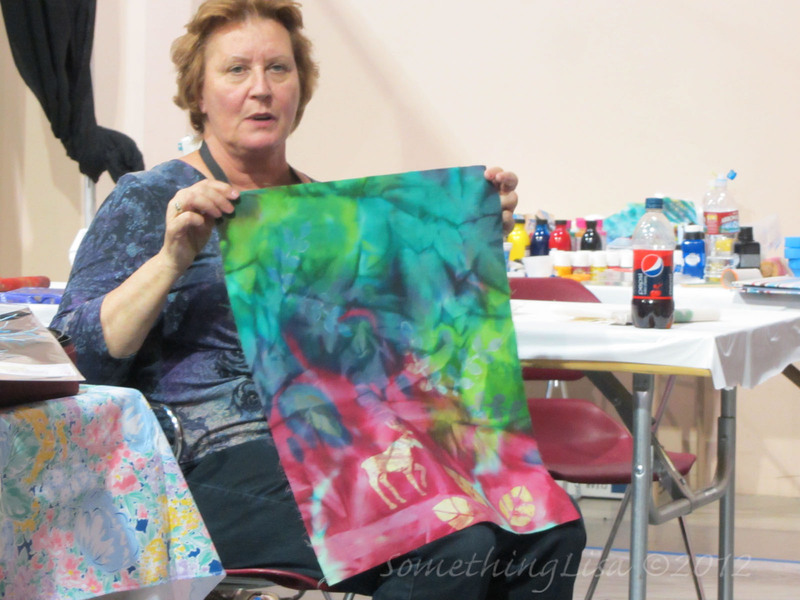 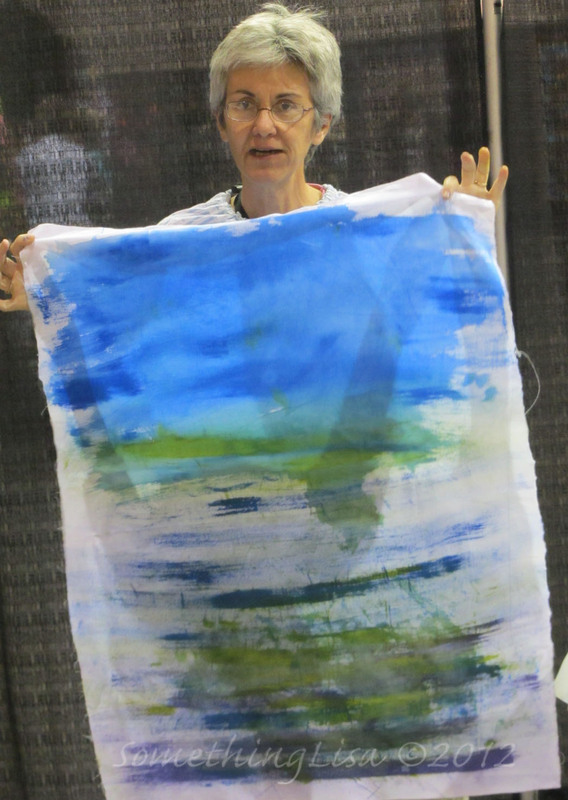 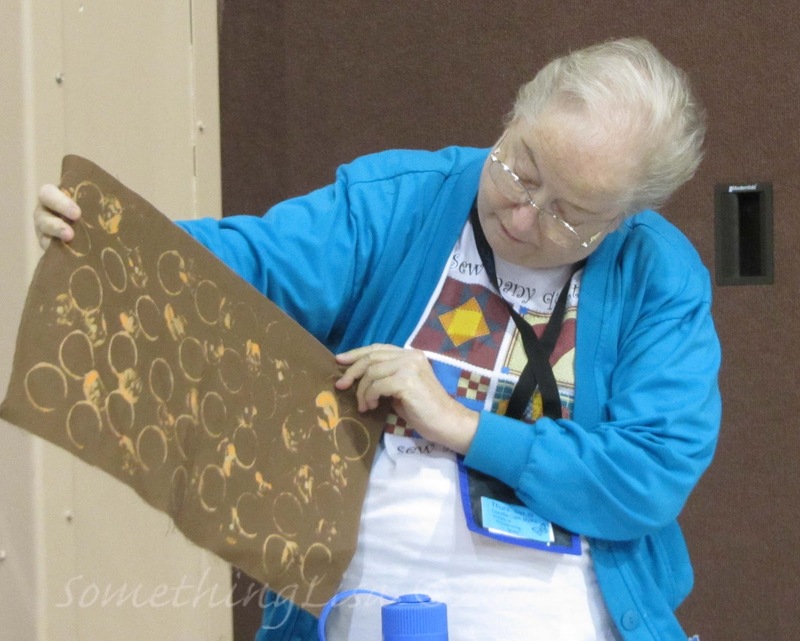 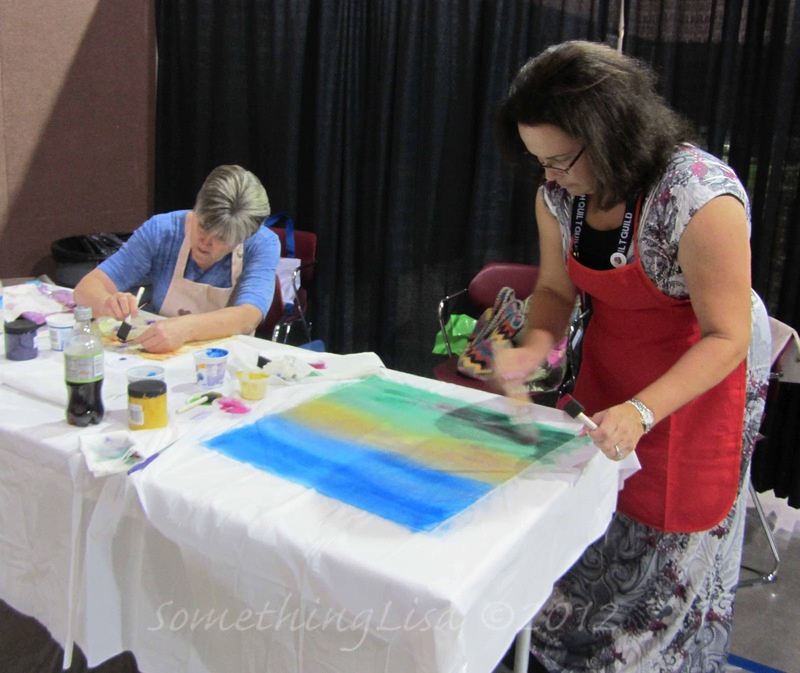 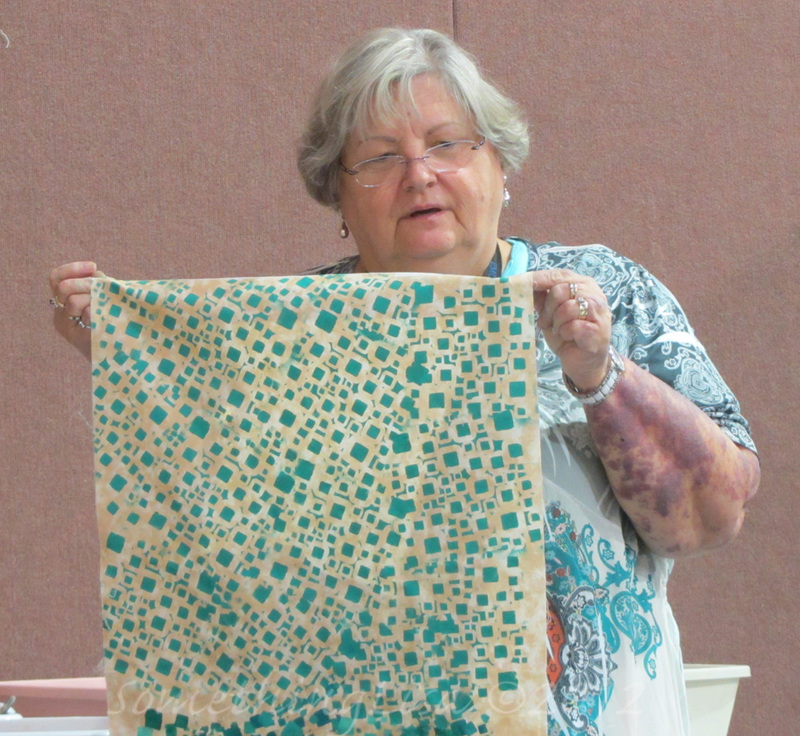 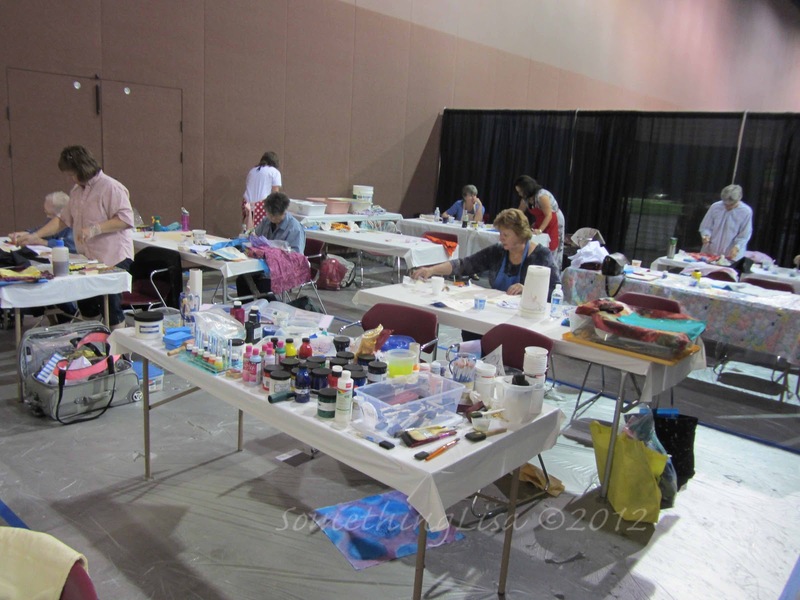 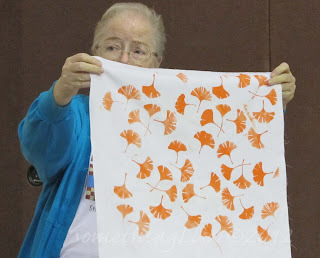 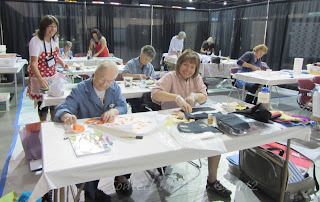 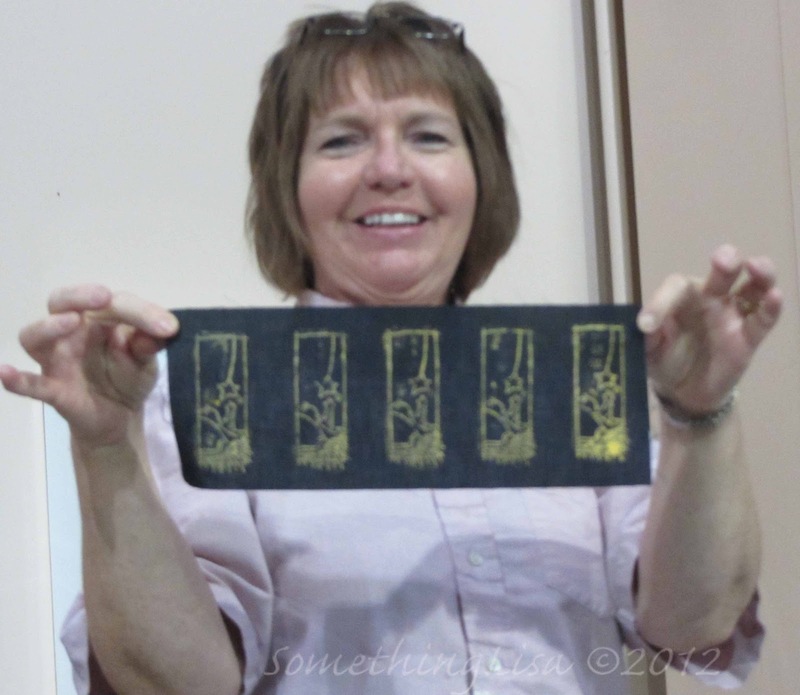 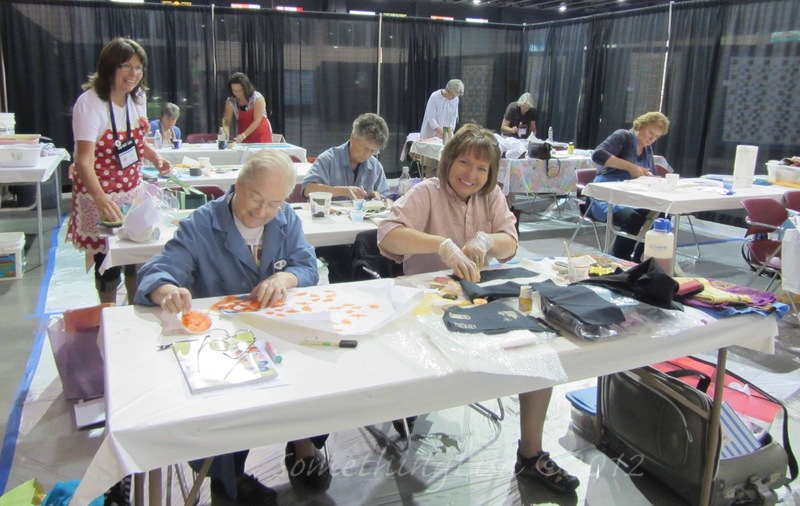 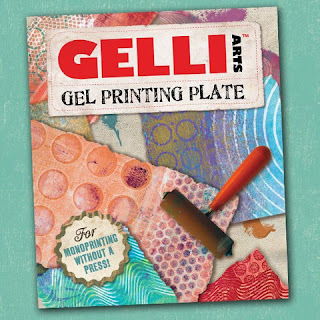 We are hoping to have a place to do another wet class at next year's Quiltfest! 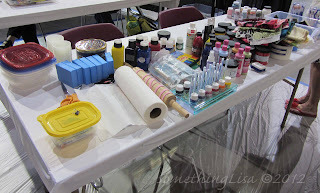 ohhh that looks fun!! 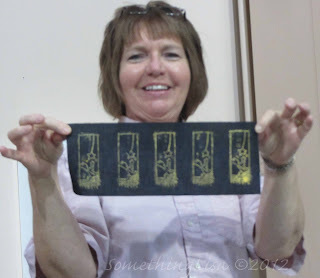 I would totally take that class! 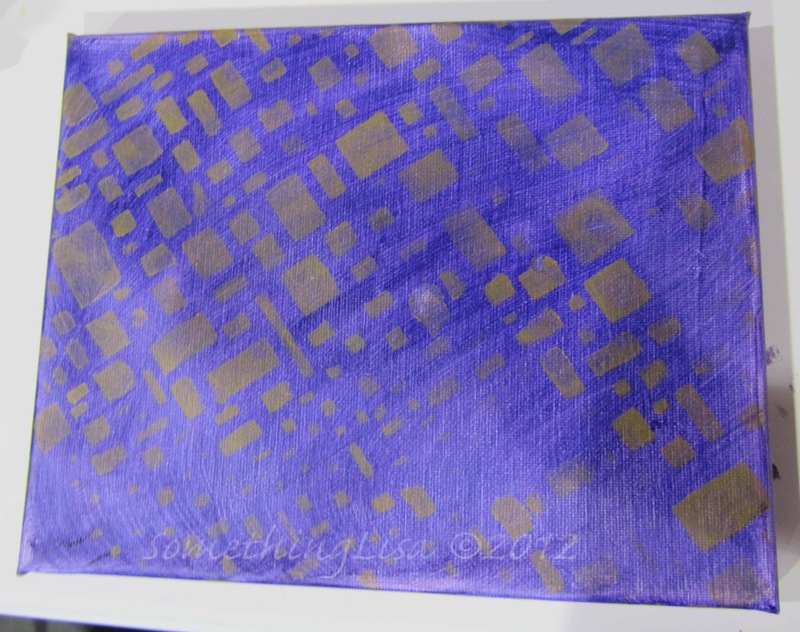 First off "Anonymous" thanks for stopping by and leaving a comment. It would be helpful if you had an account that links to your profile so that I could email you with a more complete answer to your question. 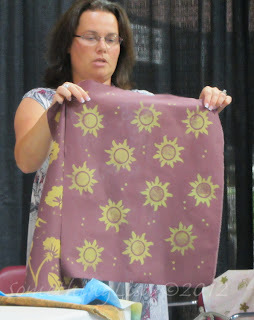 But since you don't, here is the quick answer: A blog will take as much time as you put into it. 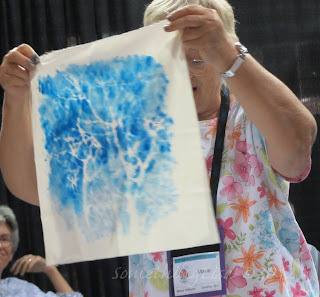 If you want good photos, and interesting content without mistakes it takes time. It can take over your life if you want it to otherwise just dedicate time each day and limit your blog time to that amount. Good luck!